The Minnesota Business Center is a group of offices representing Principal® in a variety of locations across the state of Minnesota. We are dedicated to helping individuals, businesses and their employees achieve financial security and success in our communities. We proudly represent the Principal with integrity and professionalism. See a list of advisors in Minnesota to contact one directly. As Regional Managing Director of the Minnesota Business Center, John Hoffman is responsible for leading one of the largest business centers in the United States, managing the leadership team, revenue growth and 100+ financial professionals. John has consistently been awarded the GAMA Master Agency Award, one of the financial industry's foremost honors for leaders as well John and his team were awarded the Grand Trophy in 2016 and 2017, the company’s most prestigious level of distinction. John and his son reside in Edina, MN. As a Senior Managing Director of Principal, Nick Halvorson works with his team of financial professionals to help businesses and individuals build plans and strategies to achieve their financial goals. Nick entered the financial services industry in 2001, his professional achievements include: Top Club Recognition program at Principal; Management Achievement Roundtable (MART) - honoring top managers in the country; past board member of GAMA (an association dedicated to financial services leaders) and a member of NAIFA (National Association of Insurance and Financial Advisors). Nick resides in Woodbury, MN, with his wife Alice, their two children, Connor and Ava and their dogs, Louie and Hunter. 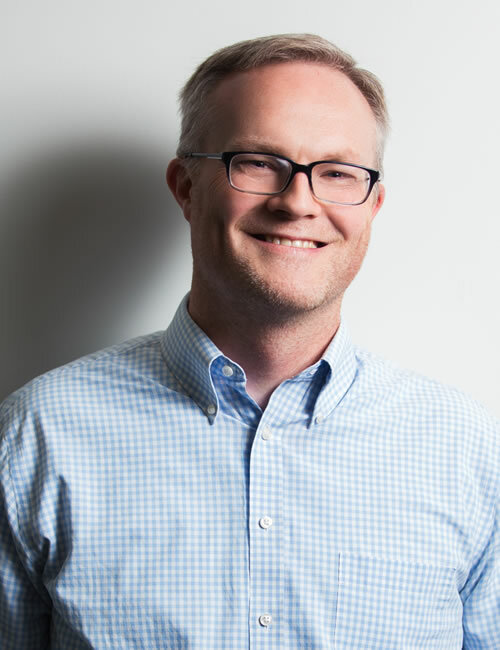 As a Managing Director with the Minnesota Business Center of Principal®, Justin Piprude works with businesses and individuals to create and build strategies to help clients achieve their financial goals. He specializes in strategies and solutions to help fit the business owner and individual client’s needs. Justing graduated from Concordia College in Moorhead, MN with a business major. Justin grew up in Northern Minnesota on Leech Lake, and when he is home, he enjoys hunting and fishing. He also enjoys traveling the country, water skiing, surfing, snowmobiling, and playing hockey. Justin lives in Edina with his wife, Abigale and their son Henry. As Associate Managing Director for the Minnesota Business Center of Principal®, Nash Meland helps financial advisors build and grow successful practices. Nash is primary in providing training and support on financial plans. Joining in 2014, Nash has worked in a wide range of areas within Principal® with advisors and their staff, as well as with the management team in helping Advisors in their transition and development. Nash graduated from St. Cloud State University with a degree in Business Management. He previously worked for a reinsurance brokerage firm before making the transition to Principal®. Nash is a member of GAMA (an association dedicated to financial industry leaders), NAIFA (National Association of Insurance and Financial Advisors) as well as a member of the FPA (Financial Planning Association). Nash lives in Minnetonka with this wife, Kate, dog, Piper and cat Shades. You can often find Nash playing golf, enjoying time at the cabin in the summer or enjoying hockey in the winter. 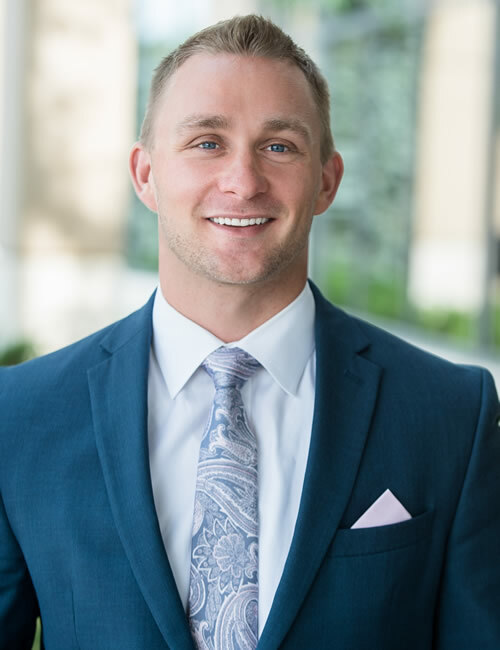 As Associate Managing Director for the Minnesota Business Center of Principal®, Zach Wood works with new and experienced Financial Professionals to help educate, train, and inspire them in the pursuit of their goals and in the growth of their business. Zach strives to help each advisor reach their potential and to be their best every day. Zach attended the University of Minnesota where he earned a degree in Geography. During his time as a Gopher, Zach was a four-year letter winner, Captain, and All-American for the Men’s Swim Team. He continues to be involved with the swim team and support all Gopher athletics. Zach enjoys spending time with his family outdoors and on the lake. Zach lives in Maple Grove, MN with his wife, two daughters, and son. 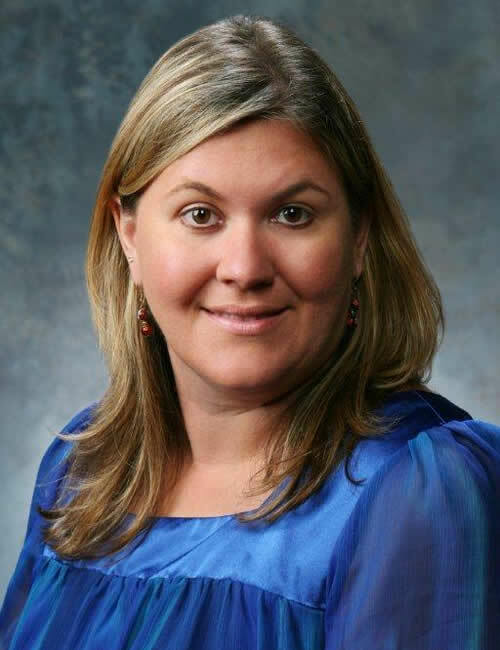 Allison began her career in the financial services industry in 2004, joining the Principal team in 2015. 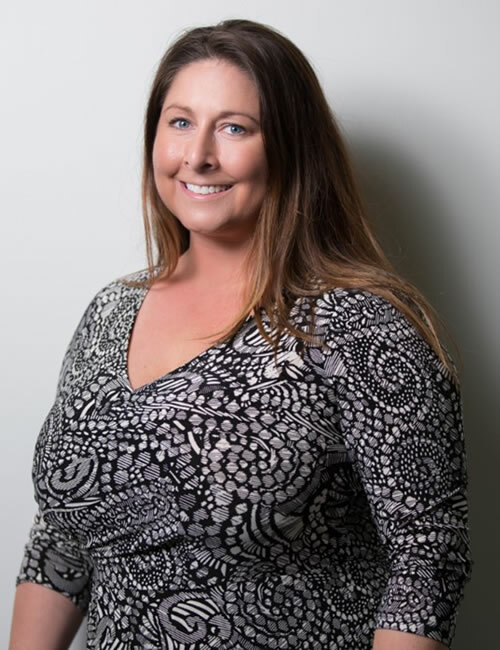 As the Operations Manager, Allison works closely with the leadership team to effectively execute advisor business in addition to other main areas of responsibility including developing staff, budget management and overseeing all business center operations. Allison enjoys running and watching her kids play sports. Allison resides in Plymouth with her husband and three children. 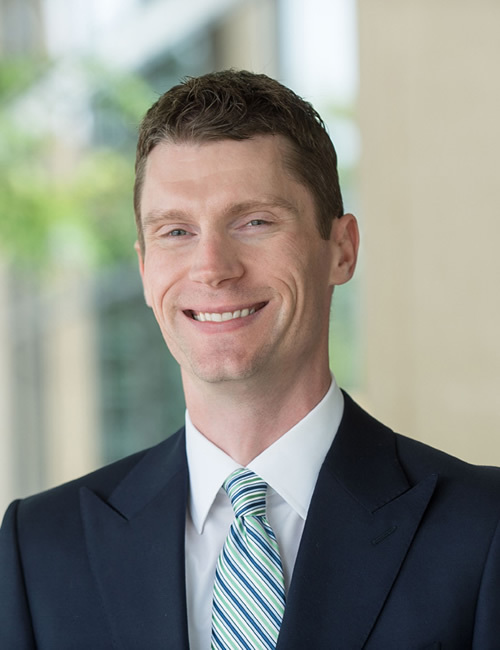 As Director - Field Supervision, Luke Ripienski provides compliance and supervision guidance to management, investment advisors, registered representatives, and staff in the Minnesota Business Center. Luke entered the financial services industry in 2002, and joined the Principal team in 2018. Luke resides in Woodbury, MN, with his wife and their three children. 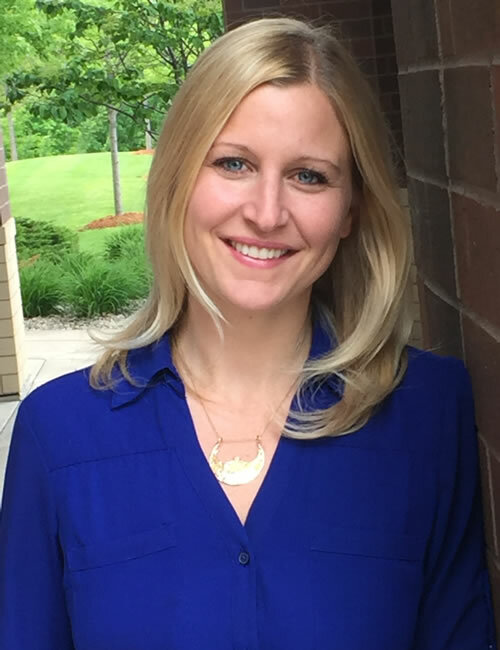 Ellen brings to the Minnesota Business Center six years of experience in the insurance and financial services industry. She has a background in recruiting support and assisting advisors in their practices. In her role, Ellen strives to create the best possible experience for advisors joining Principal while in the recruiting process. Ellen hails from Minnesota and is a graduate of the University of Minnesota – Twin Cities. In her spare time, she is a youth volleyball coach and mom to Olivia and Vincent. She loves Minnesota summers and spending time at the lake with her family. Becky works closely with our Financial Services Representatives and Business Center Management Teams on business, brand, and market development. This includes marketing plan consultations, opening new markets, creating new opportunities in existing markets, marketing and communication strategies, and social media marketing. Becky has been with Principal since 2002 is the proud mother to three fur babies. She enjoys hiking, travel, and lounging in the park with her pups and a good book. Dan works closely with our Financial Services Representatives and Business Center Management Teams on business, brand, and market development. This includes marketing plan consultations, opening new markets, creating new opportunities in existing markets, marketing and communication strategies, and social media marketing. Dan has been with Principal since 2003. He and his wife (Morgan) have 3 kids and enjoy movies and outdoor activities (especially golf) and are active in their local church. He also is a big Chicago Cubs and Iowa Hawkeyes fan. Suzie brings to the Business Center over 18 years of industry experience. She specializes in providing high quality marketing support. She has a broad knowledge of Principal® products and new business processes, as well as years of customer service experience with both clients and advisors. Suzie received her B.A. in French and International Business Certificate from the University of Iowa. She loves to travel and has been to 35+ countries. She enjoys live music/theater, cultural events and spending time with friends and family. The Financial Professionals in the Minnesota Business Center are licensed in AZ, AR, CA, CO, CT, FL, GA, IL, IA, MD, MA, MI, MN, MO, MT, NE, NV, NC, ND, OH, OK, OR, SC, SD, TX, UT, VT, WI, (some or all states) to offer insurance products, life insurance (including variable life), annuities (including variable annuities), securities and investment advice. This site is not a solicitation of interest in any of these products in any other state. Important Consumer Information: The Minnesota Business Center Financial Professionals of Principal Securities may only transact business in a particular state after licensure or satisfying qualifications requirements of that state, or only if he or she is excluded or exempted from the state's registration requirements. Follow-up, individualized responses to consumers in a particular state by any of the Financial Professionals of Principal Securities that involve either the effecting or attempting to effect transactions in securities or the rendering of personalized investment advice for compensation, as the case may be, shall not be made without first complying with the state's requirements, or pursuant to an applicable state exemption or exclusion. For information concerning the licensure status or disciplinary history of a broker-dealer, investment adviser, BD agent or IA representative or any financial institution he or she represents, contact your state securities law administrator.